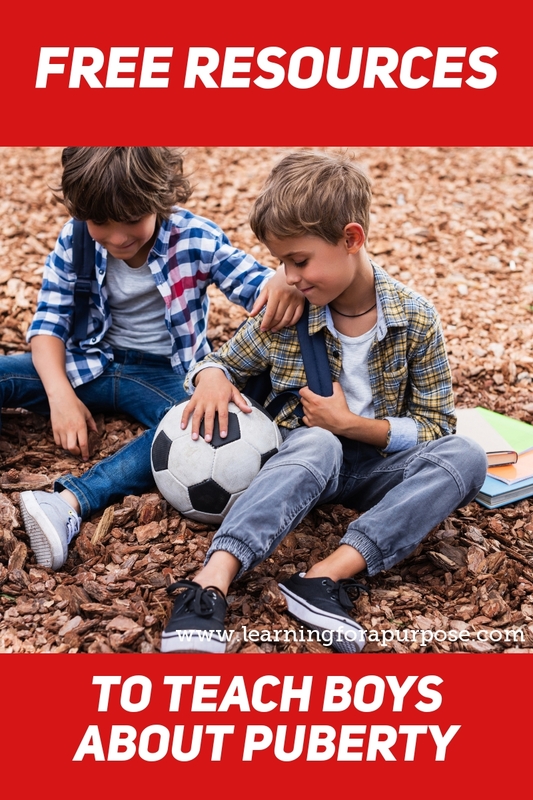 Puberty can be a difficult topic to discuss, but it is a very important concept for teens and adolescents to understand why and how their bodies are changing. 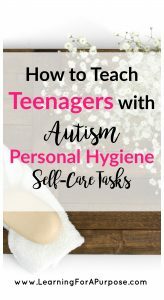 Teaching teens with autism about puberty and how their body is changing can add increased stress and anxiety for them. They may have a harder time understanding what is going on with their body. We need to help explain to them the physical, emotional, and social changes of what to expect when entering adolescence. As a family, we know how vital this topic is to learn and discuss with your teen to help them stay safe as well! 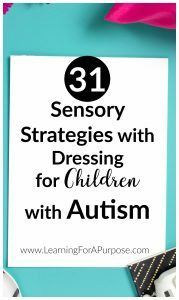 We wanted to provide you with Free teaching lessons and activities to help make this process a little easier for you. 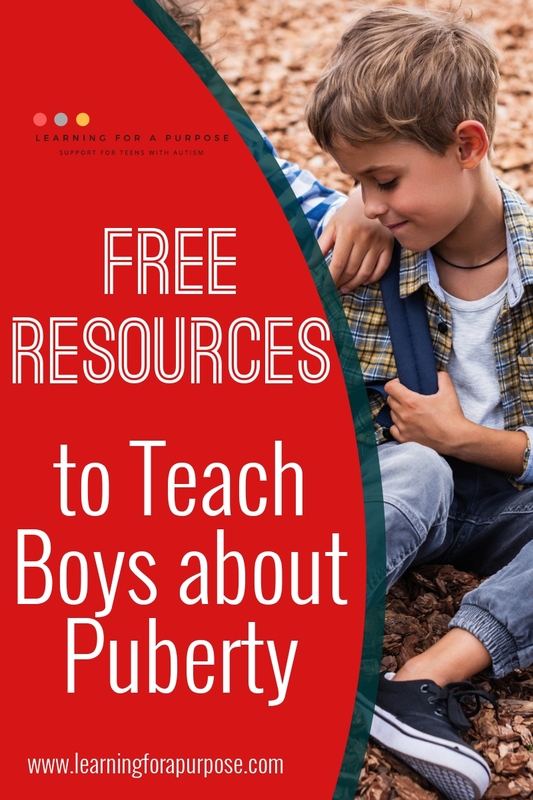 We have compiled resources for teaching boys about puberty. We are also working on a post about how to teach girls about puberty as well. *This post contains affiliate links. Please see our disclosure statement for further details. 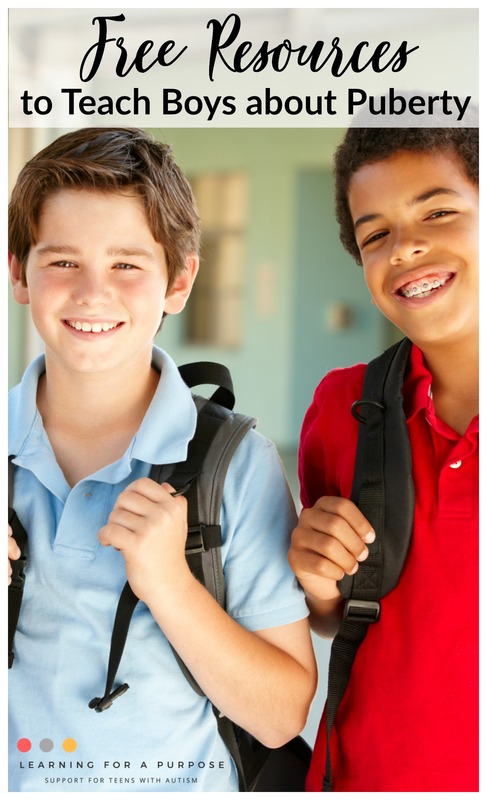 We hope that these resources can be helpful in your journey to help teach your teen about puberty and the changes that occur in their body. Please let us know which one was your favorite resource in the comments below! Thank you for addressing important topics, that need to be addressed, unfortunately, is often not talked about. 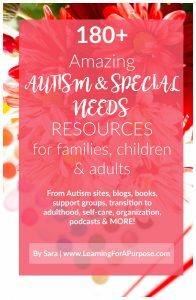 As an Occupational Therapist working in a school district, with a large caseload of students with Autism I look for resources to share with teachers, counselors and parents. 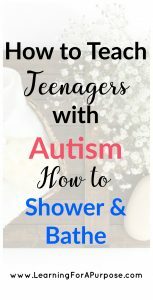 This is an educational blog designed to help families how to teach children with autism life skills to help them learn to be independent as they transition into adulthood.